All clients have different requirements and we pride ourselves on listening, from beachfront to the more rural locations we can help. Generaly when looking for a property whether its investment or for you own personal use clients look at location first and foremost then the exterior style of the property then the internal layout once you have all these the interior is the only thing left to consider. 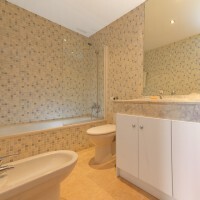 This is where Elle Interiors will help with some simple changes or complete transformation to your exacting standards. 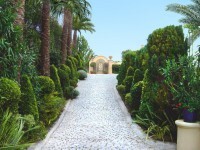 Spectacular design villas with open views of the sea Mediterranean, Gibraltar and Morocco. Cortesín Hills is a project of modern villas located in Casares Costa, just 100 meters from the beach, a combination of exclusivity and tranquility with a contemporary design. Main floor consists of large hall, spacious living room with no interior walls and direct access to covered porch, fully equipped kitchen, two bedrooms and two bathrooms. 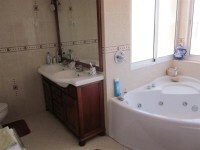 First floor there is a large bedroom of 49 m2 with dressing room, bathroom and two solariums 75m2 each. 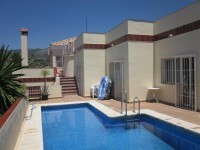 All villas have covered garage, parking, private pool and garden. 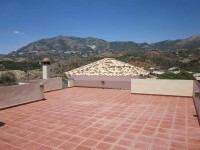 A fantastic oppertunity to put your own stamp on this new build property..
A mature but stylish house set in the heart of Golf Valley and within easy walking distance from both Los Nranjos and Las Brisas Golf courses. The property has been totally reformed and is very spacious and naturally bright throughout with large windows facing into the courtyard, private heated pool and mature garden. 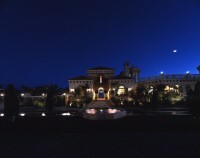 The villa contains a separate staff quarters and bathroom. 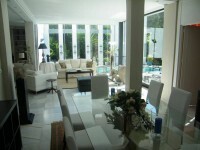 The property is air-conditioned throughout, has parking for 5/6 cars and has a very beautiful summer dining room. Designed by the architect La Mela. Brand new penthouse. 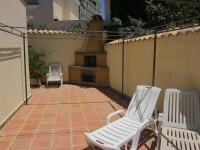 175sqm terrace and 156sqm solarium. 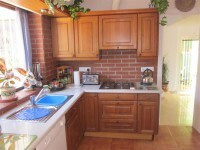 High quality specifications and modern architecture. The nearby golf resort of Finca Cortesin is the home of the world renowned Volvo Penta World Match Play Championship on several occasions making this Penthouse a fantastic investment oppertunity. Not to mention Luis Olarra of Kabuki Raw at the Finca Cortesín golf coarse in Casares who now holds his first Michelin Star im sure it wont be his last. 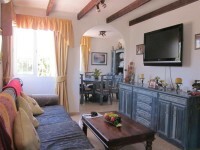 One of our recommended properties. 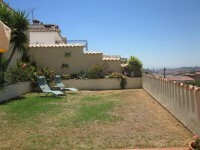 Original price €425,000 and recently reduced to €269,500 for a quick sale. Possibly one of the finest penthouses on the whole urbanisation, this property has been furnished to a high standard and has beautiful views from the huge roof terrace. 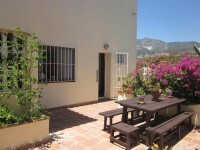 Located on a gated development, this property has the added benefit of underground parking and a store room. 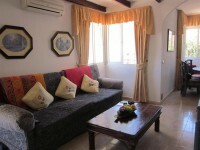 It is located within walking distance of the beautiful beaches of Casares and next to Finca Cortesín Golf. Nearest beach: 3 mins. By car. Nearest shops/restaurants: 5 mins. By car. 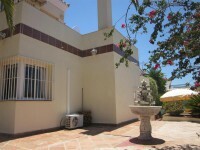 A well-presented large detached villa, located on a popular urbanization in Coín, recently reduced in order to achieve a quick sale. 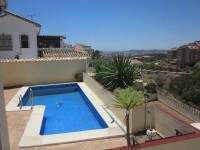 The property has its own private pool and garden area and several terraces off from the bedrooms. 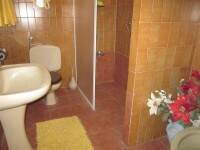 There is a basement which features two separate bedrooms and a bathroom plus a living area. 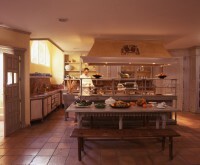 The main house has lots to offer including a large, modern fully-fitted kitchen. This villa only needs some personal touches to turn it in to the perfect family home or as a small boutique hotel all of which we at Elle Interiors can help you with. Distance to nearest beach: 20 minutes by car. Distance to nearest bar/restaurant: 5 minutes by car. Enjoying 180 degree ocean views this 2,250 sqm built home sits ideally amongst 7,000 sqm of beautifully landscaped gardens. In the past Villa Moana and its team of staff have had the pleasure of welcoming Royalty, Presidents,Billionaires, Sheiks and Superstars. Some of whom return year after year and others that tell us that they will "treasure the memories of their stay at Moana forever". Even the world famous "One Direction" gave their début performance here in the X factor "judges homes" screening. 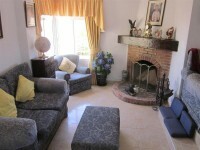 Outstanding value detached villa in a tranquil location yet within 5 minutes drive to the beaches in Fuengirola.The spacious and sunny property is in excellent condition and consists of 4 bedrooms and 4 bathrooms spread over 2 levels with 2 seperate entrances.Large lounge with fireplace and seperate dining room plus fully fitted kitchen on the same level.There are various terraces and gardens to enjoy the superb mountain views and the all day sunshine.The entire property enjoys total privacy especially the private swimming pool level and the terraces around it.There is a very large 50m private garage for 4 cars and could be converted into extra accomodation if required. 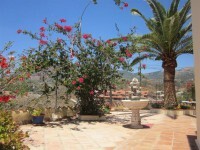 This villa requires minimal maintenance and would be suitable as a family villa or as a holiday home.